Ever wanted to create those extremely satisfying collapsing tower (a.k.a. 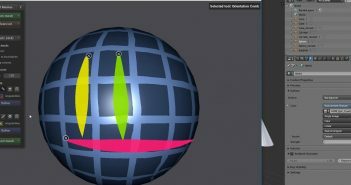 KEVA plank) simulations? 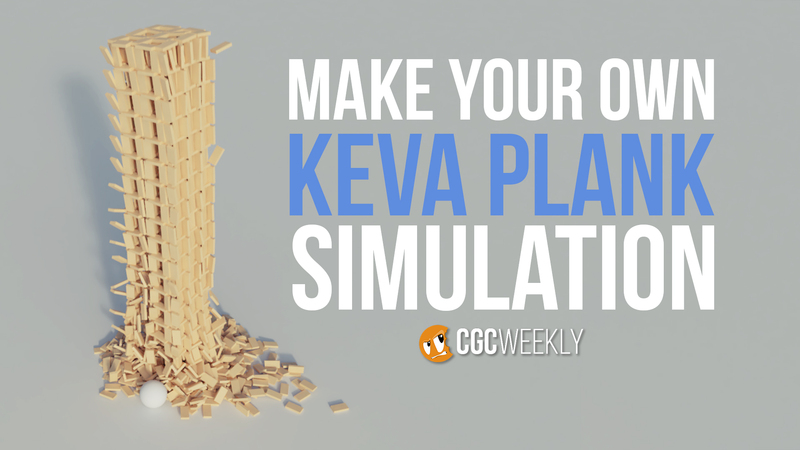 In this CG Cookie Weekly video, we'll explore basic rigid body physics and create an epic collapsing tower simulation with it! I had no idea you could keyframe the "Animation" property or that that was how "Deactivation" worked. Will go and I try this asap.